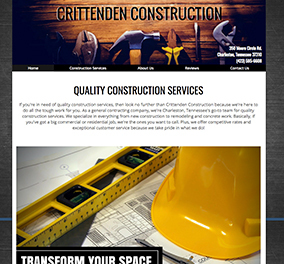 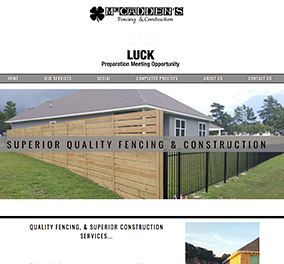 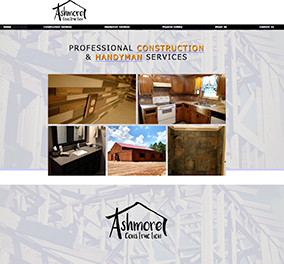 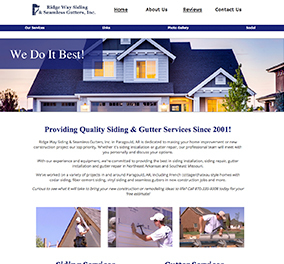 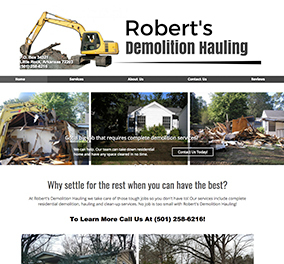 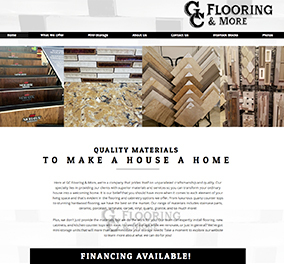 Are you interested in purchasing one of our construction websites? 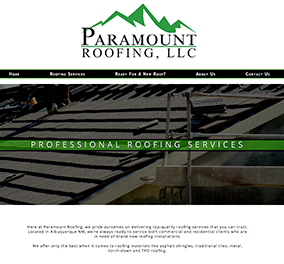 Click on the images below to see them in action! 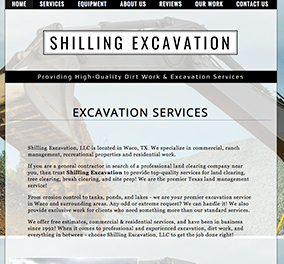 These examples will give you an idea of what Atwill Media can do for you. 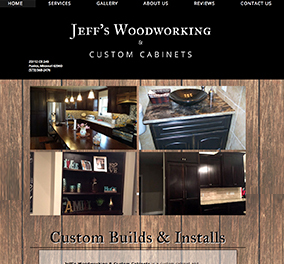 Remember, every business is different, so we custom design each website to showcase the services you offer.